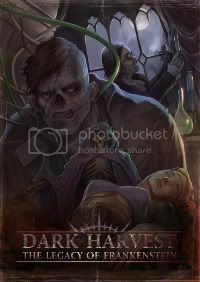 Barring natural disasters of an unprecedented scale, I’m delighted to confirm that Frankenstein’s Bodies passed its Kick Starter target with 43 hours to go. We’ll be sharing more information on the progress of this amazing game as it happens. Meanwhile, maximum respect to Andrew and Jenny Harman for guiding this project thus far. Next stop Essen!! Team announcements have been being made over on the Facebook page. Steve Ironside is back on rules duties for the 2nd Edition of DH:LoF, and Paco Jaen of GMS Magazine fame is taking the role of Art Director. Fantastic to be working with them both, and with the yet-to-be-announced team members. Research continues apace. The baseline setting text is complete, and is now being expanded upon. Part of that has been digging out really old books, and sourcing really old maps. 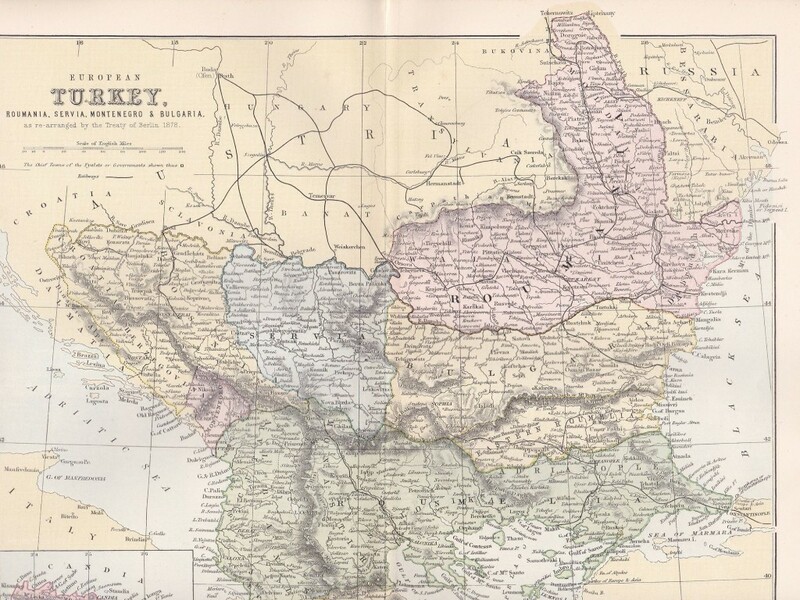 Things like the one below – a map of the Balkans after the Treaty of Berlin in 1878. Looking forward to packing in a bunch more info to make the setting even more detailed before its release in 2015.